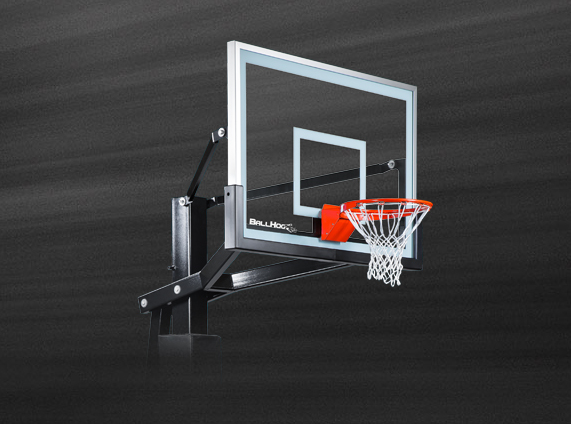 Engineered to stand up to the heavy, frequent use in schools, parks, and outdoor sports facilities. 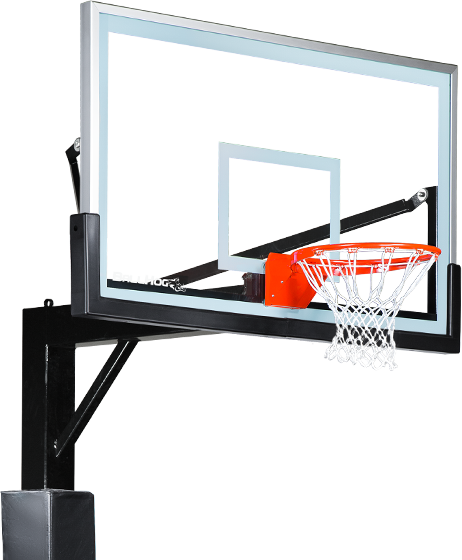 The heavy-duty flex rim is installed directly to the pole, transferring all energy to 7-gauge structural steel instead of the backboard. 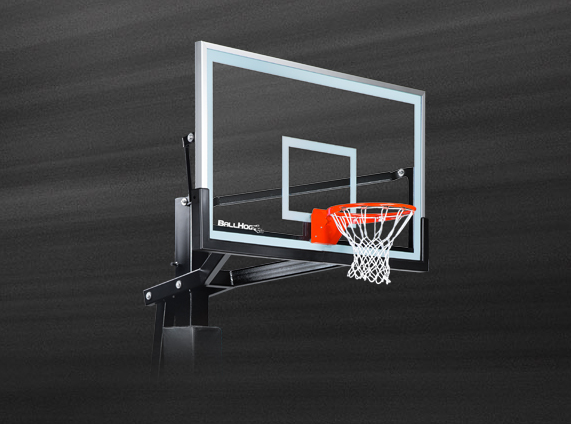 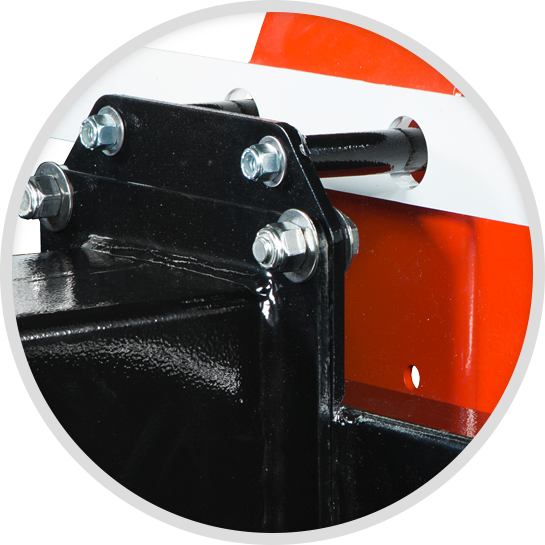 The professional-grade, heavy-flex rim is installed directly to the 7-gauge steel pole offering enhanced system durability and protection of the backboard. 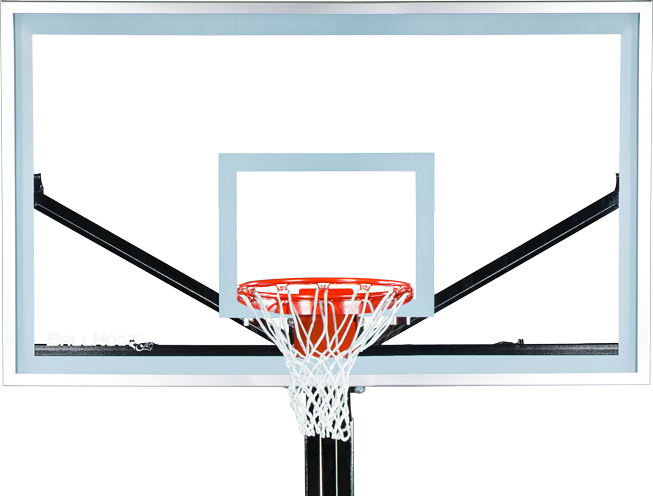 Using a heavy-duty, 7-gauge steel post, the Zenith system is designed to stand up to anything, whether it be violent winds or windmill dunks.